One of the ways we strive to achieve excellence is through our commitment to physical therapy research and education. 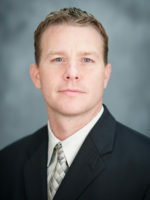 Orlando Sports Medicine is actively engaged with various physical therapy research projects through a partnership with the University of Central Florida Doctor of Physical Therapy Program. 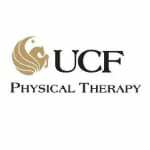 It is also common for UCF doctoral physical therapy students to be training in our clinic alongside our licensed therapists. This hands-on clinical education provides an atmosphere that broadens their education.